The CX-Series circuit breaker features an innovative configuration that allows the breaker to safely handle high amperage and high DC voltage applications in a compact package. 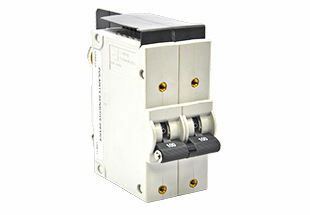 Perfect fit for 380VDC Applications. 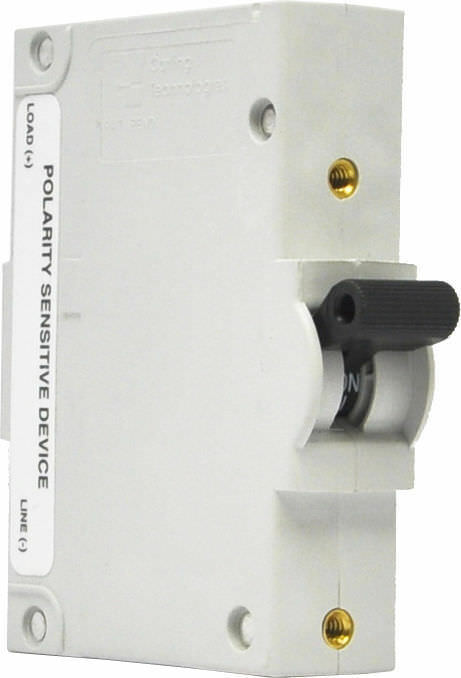 UL 489 Listed and ideal for integration into PDUs utilizing high DC voltage input. 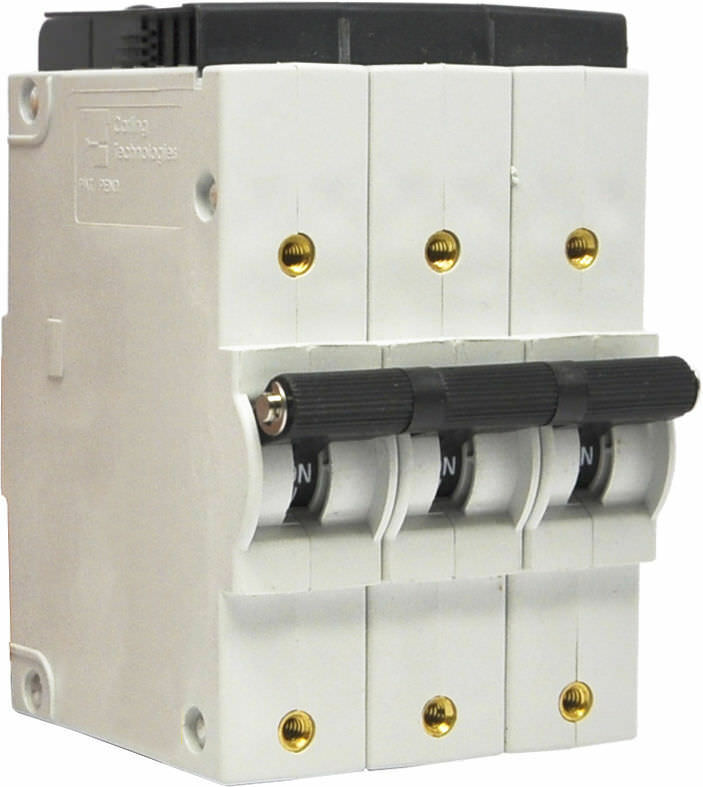 UL 489B approved and ideal for integration into photovoltaic energy systems.